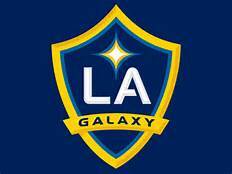 The Galaxy kicks off 2017 Tuesday with a preseason friendly against Club Tijuana. New coach Curt Onalfo will not have either Joao Pedro or Romain Alessandrini available for selection. Neither has been in camp as they tend to obtaining their Visa. Onalfo said he expects the situation to cleared up soon.